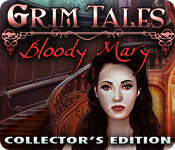 Grim Tales: Bloody Mary Collector's Edition game download. 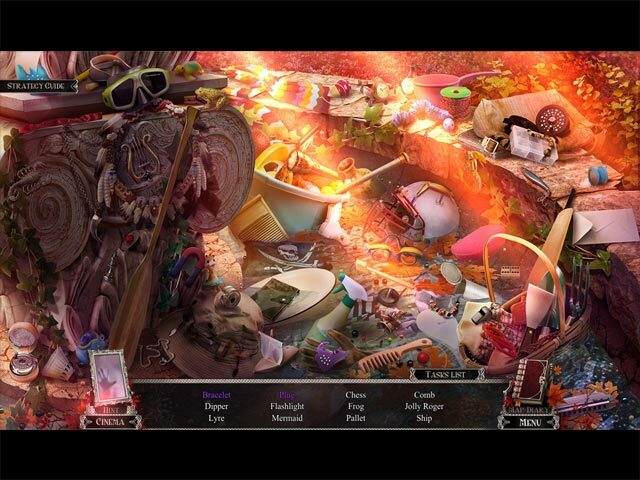 Free download Grim Tales: Bloody Mary Collector's Edition for Mac. You’re driving home from work when you get an urgent call from your favorite niece, begging you to pick her up from her boarding school. 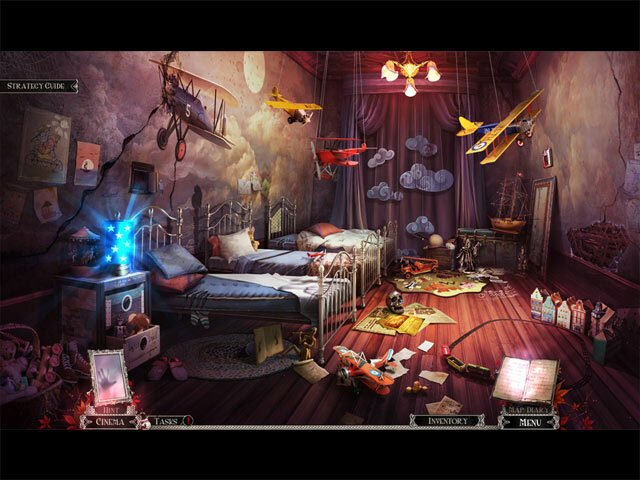 The teachers have gone missing, her classmates are becoming violent, and shadow creatures are haunting every corner. 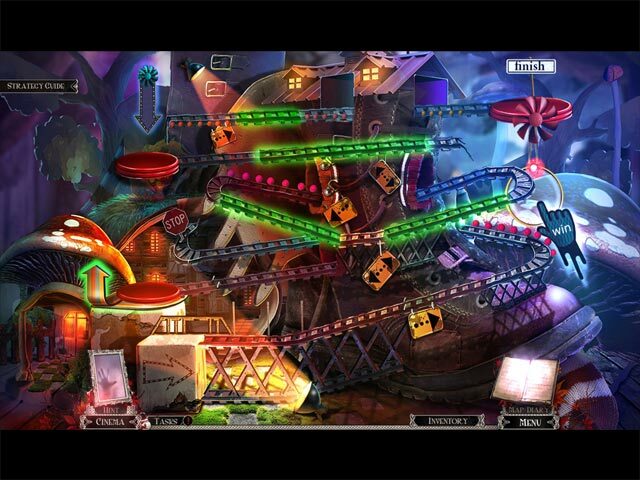 Search the school, but remember this one simple rule: Never look into a mirror after sunset. Bloody Mary is always watching. This is a special Collector's Edition release full of exclusive extras you won’t find in the standard version. A Secret room you can make over yourself!